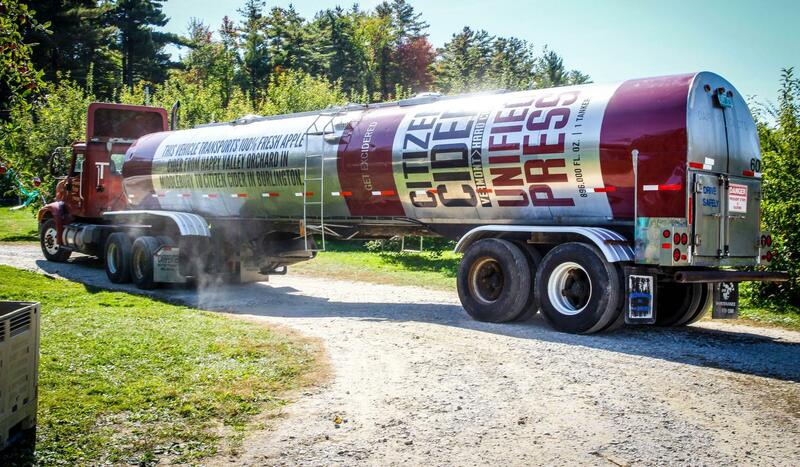 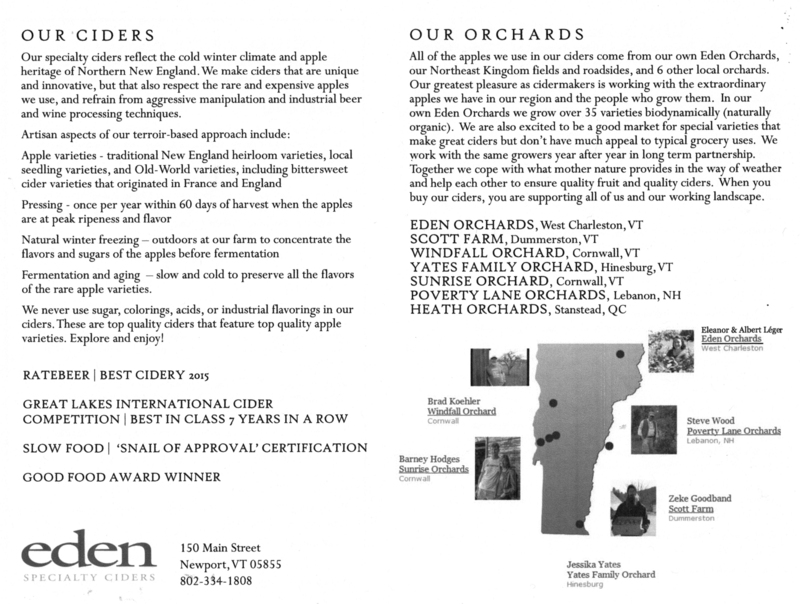 Our Vermont maker friends Eleanor & Albert Léger have been transforming Vermont apples into complex and enchanting elixir’s for years. 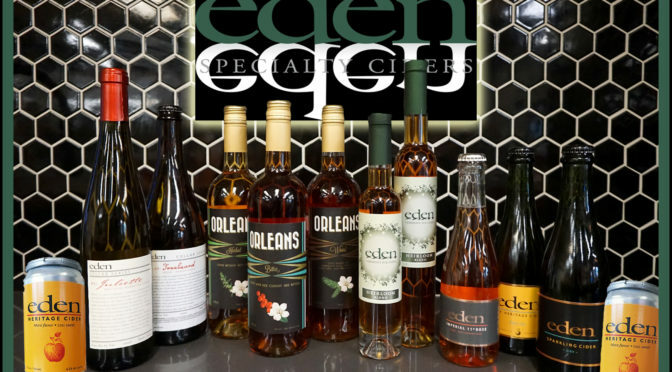 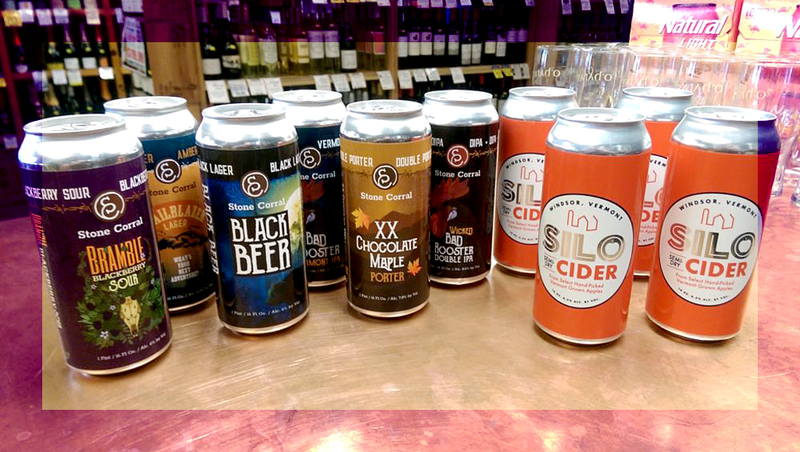 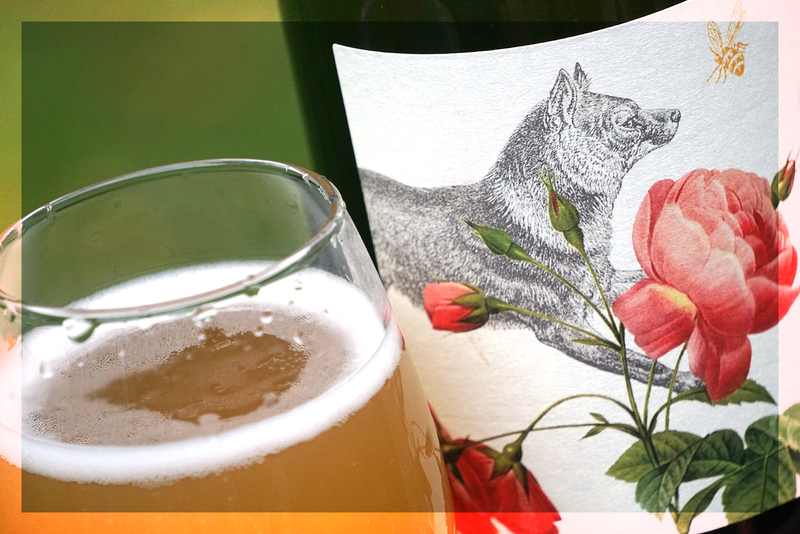 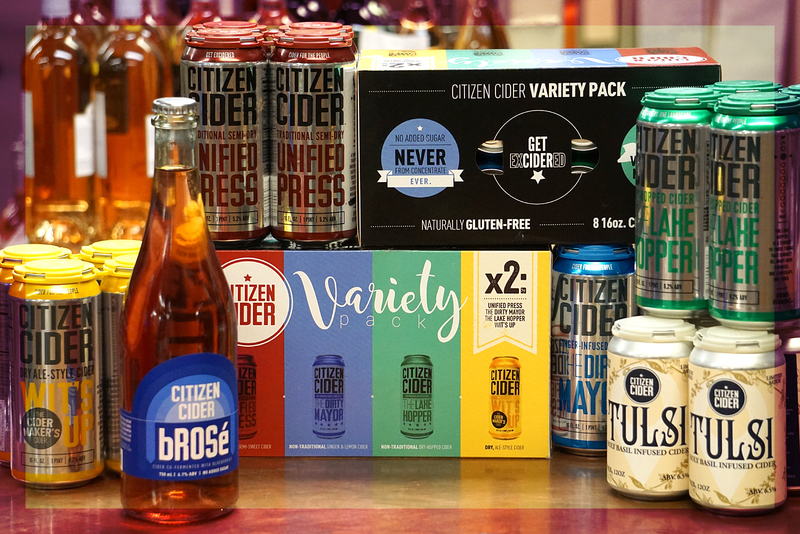 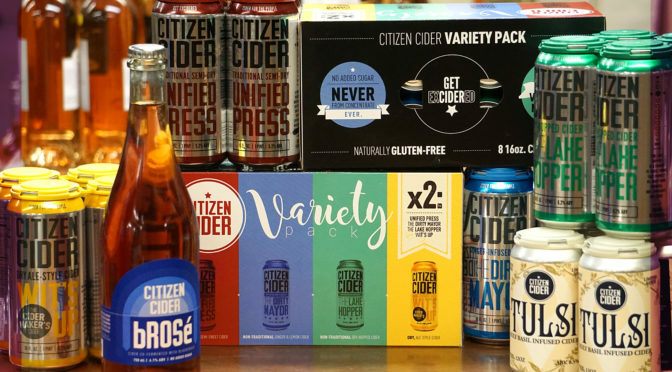 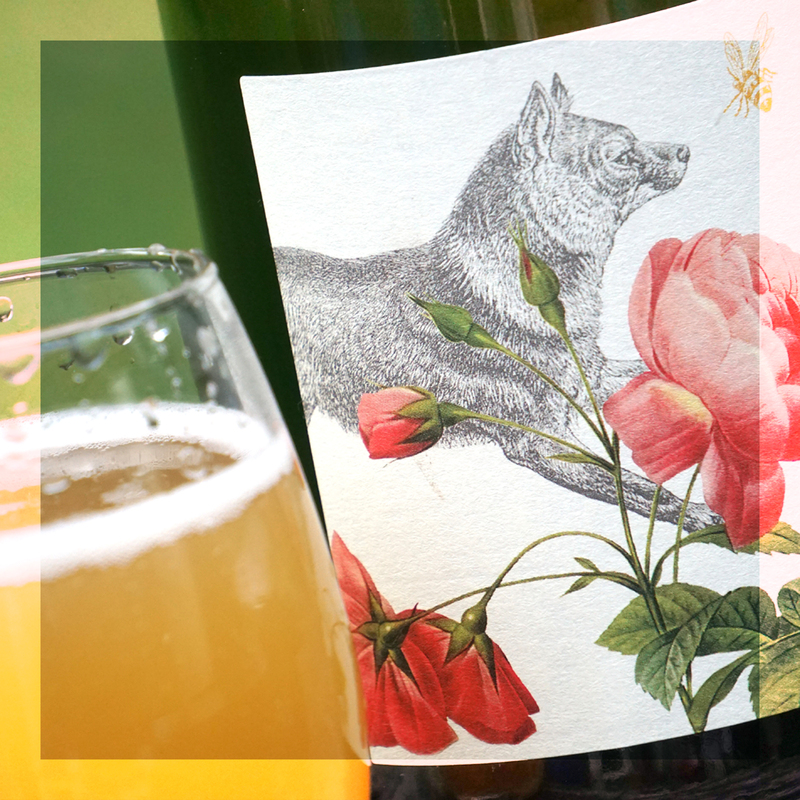 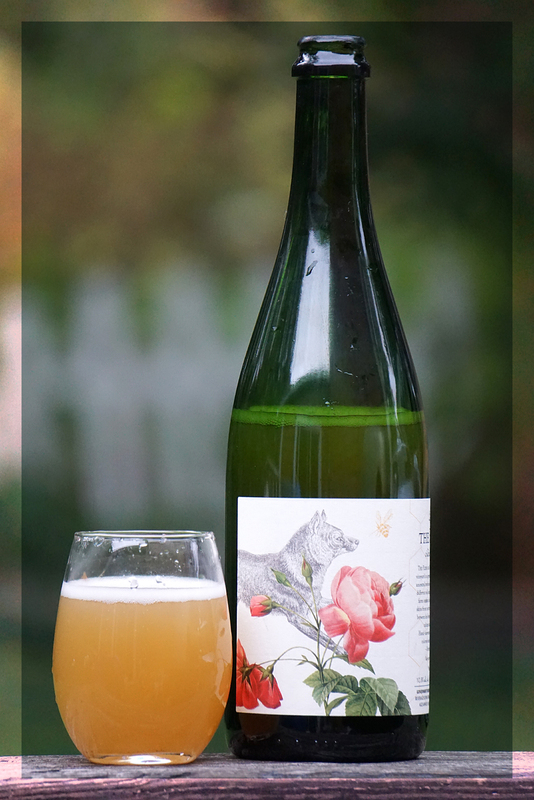 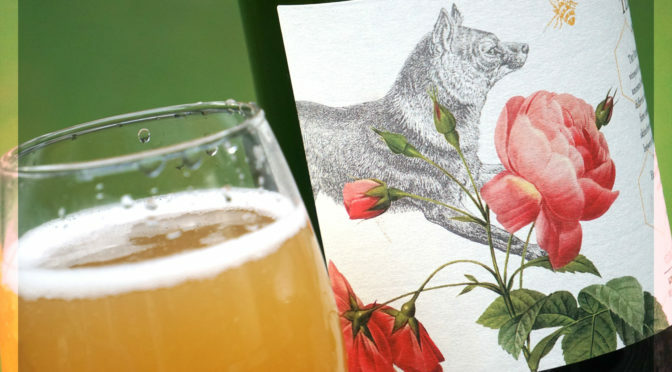 Join us Friday, September 7th from 4:00-6:00 PM as we host an event for them in which you can sample a variety of still apple cider, exquisite and effervescent craft cider, Orleans Bitters (a bartenders favorite!) 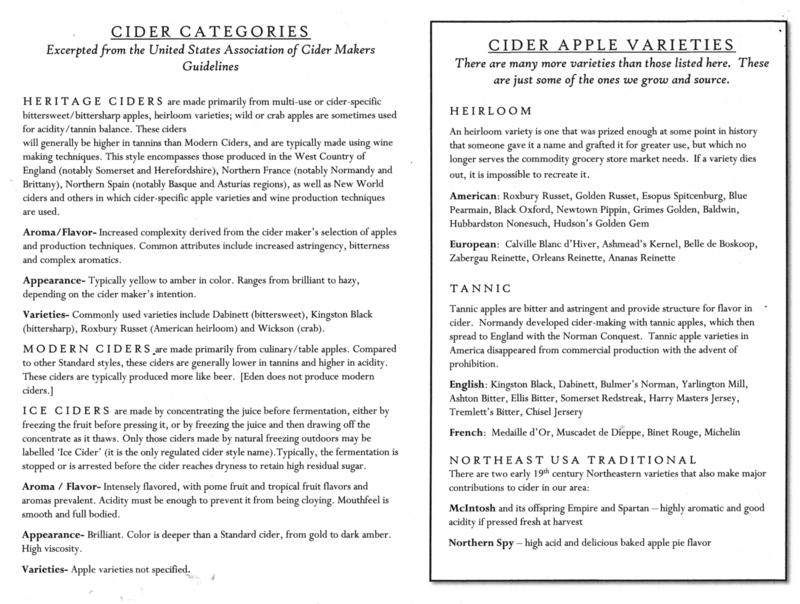 and whatever else they happen to serve from their amazing portfolio. 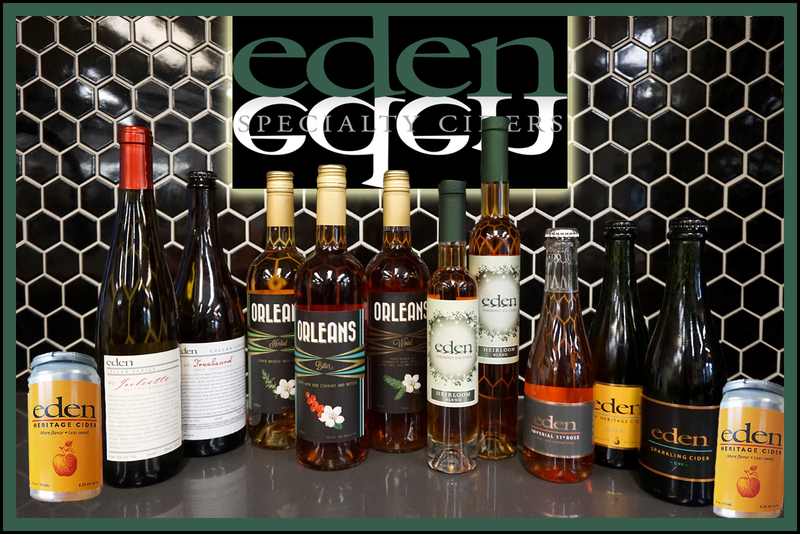 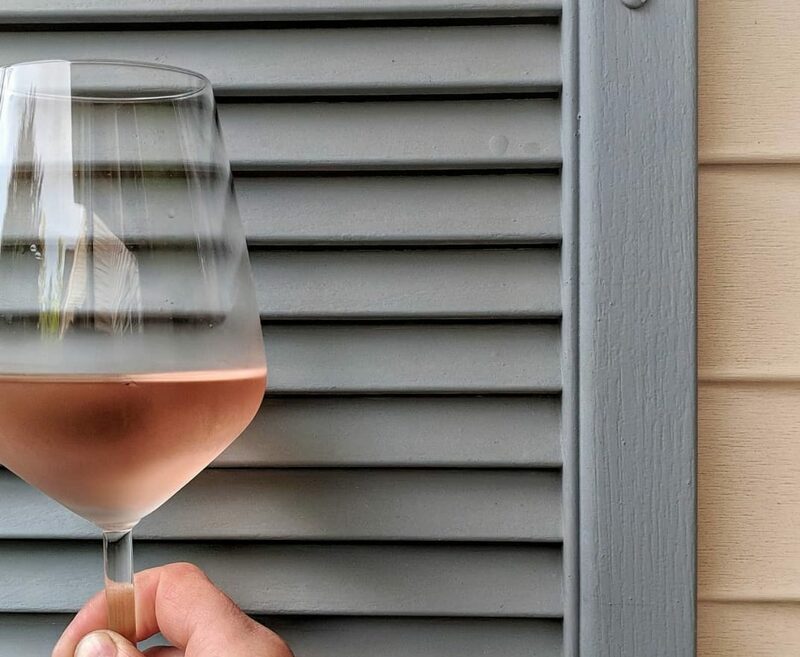 Featured and hailed by the New York Times, Condé Nast, Imbibe Magazine, Rachel Ray, Boston Magazine, Food & Wine and many others, our friends enthral international critics with their graceful beverages. 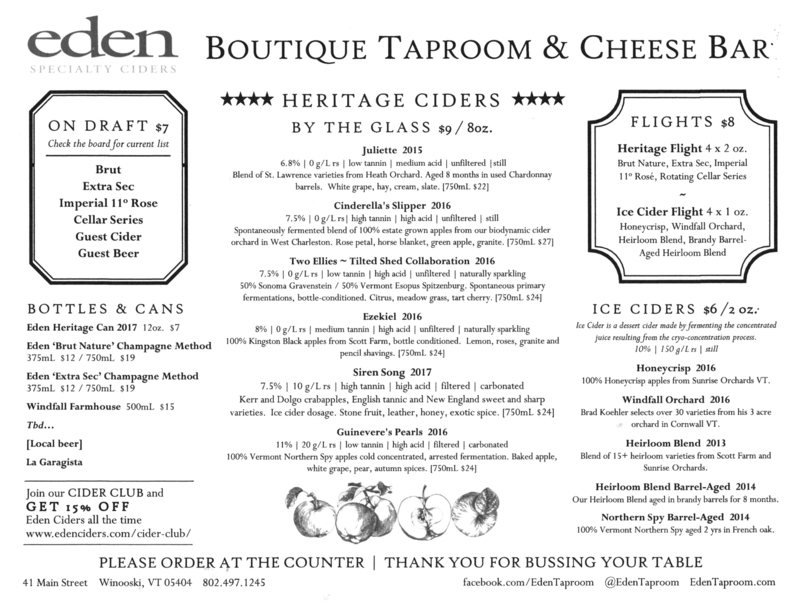 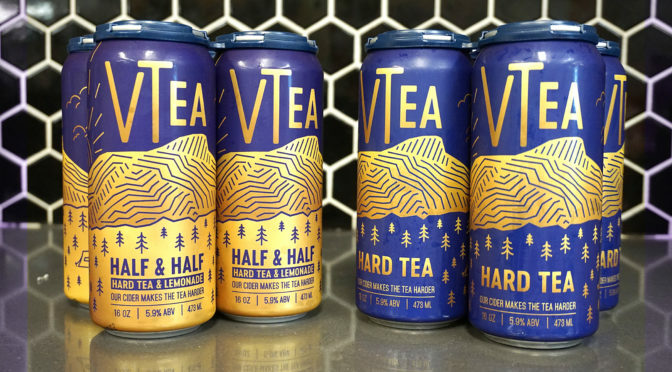 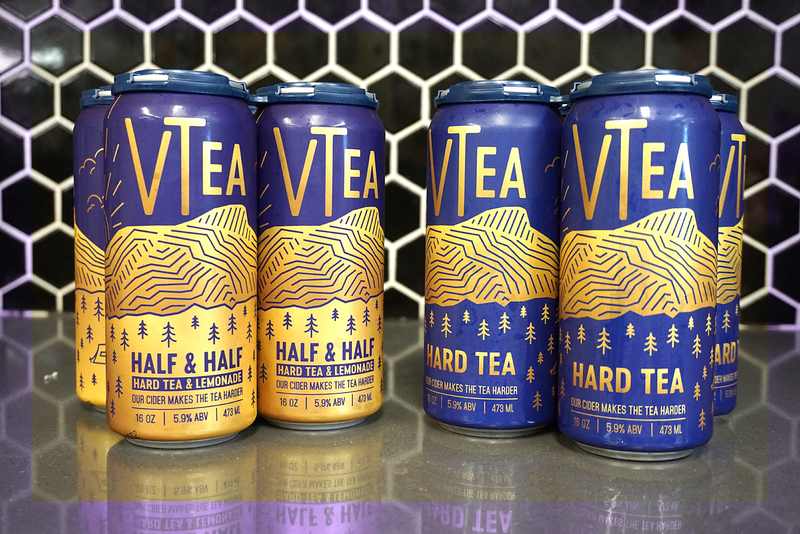 Be sure to check out their new tasting room in downtown Winooski, only a 2 minute walk from us! 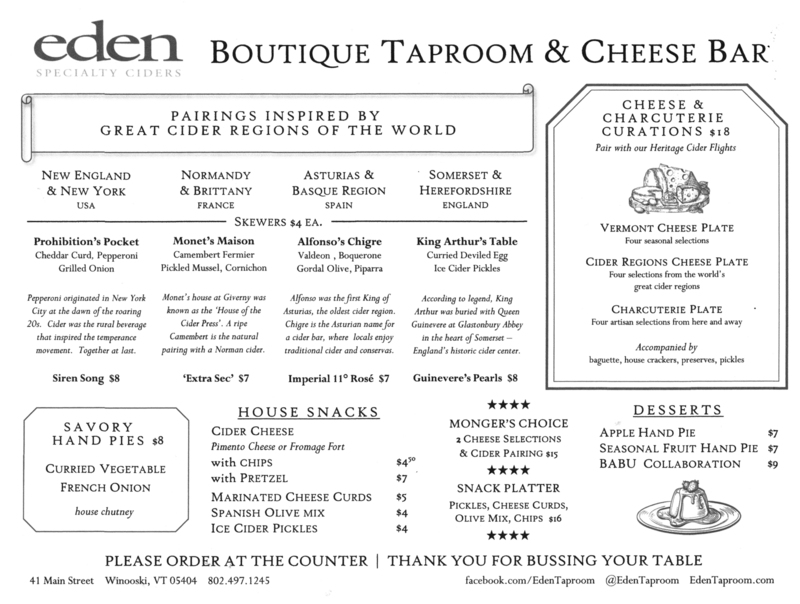 You can indulge in savory hand pies, cheese & charcuterie, skewers, and enjoy cider not available anywhere else.